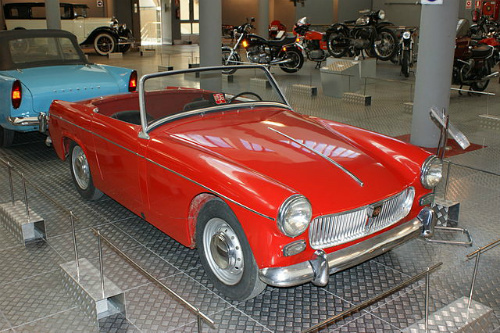 The Midget Mark 1 sports car of 1961-64 was originally powered by a 948 cc straight-4, BMC A-Series engine, with twin SU carburettors, that developed 46 bhp, and produced a top speed of 88 mph, with 0-60 in 18.3 secs. In 1962, the engine was increased to 1098 cc with output of 56 bhp. 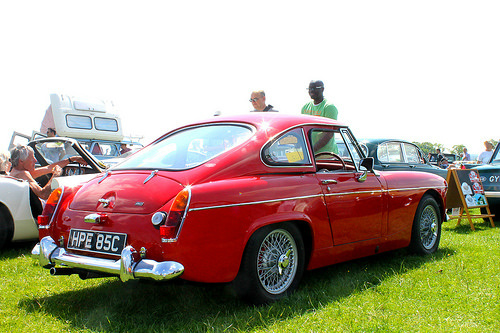 The Mark 2 variant of 1964-66 now had wind-up windows, and output was increased to 59 bhp. 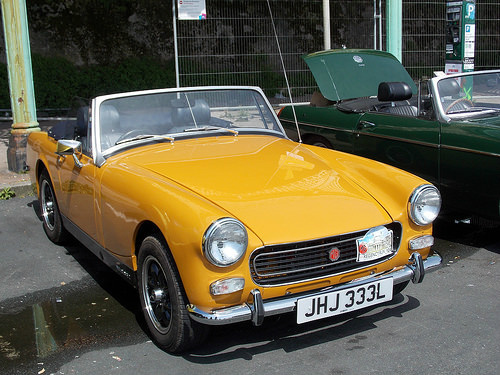 Finally, the 1966-74 Mark 3 variant inherited a detuned version of the 1275 cc from the Mini Cooper S, that developed only 65 bhp at 6000 revs and 72 ft/lbs of torque at 3000 revs. 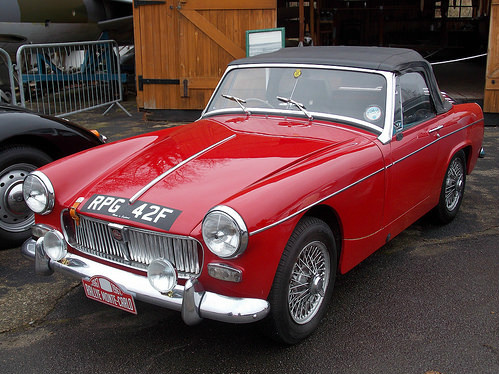 This change was to prevent the Mark 3 sports car from out-performing the more expensive MGB. Fitted with a four speed manual gearbox, and a reduced compression of 8.8:1, the Mark 3 produced a top speed of 93 mph, with 0-60 in 13.1 secs, and a standing 1/4 mile in 19.1 secs. 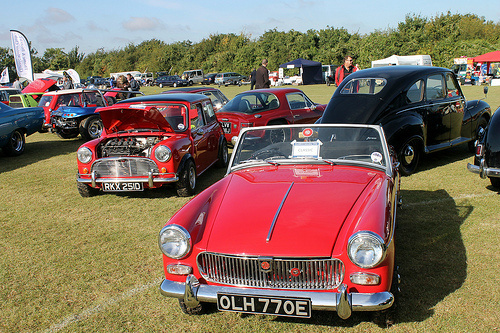 Between 1974-80, the Midget 1500, the last of the Series, produced a top speed of 100 mph with 0-60 in 12 secs. 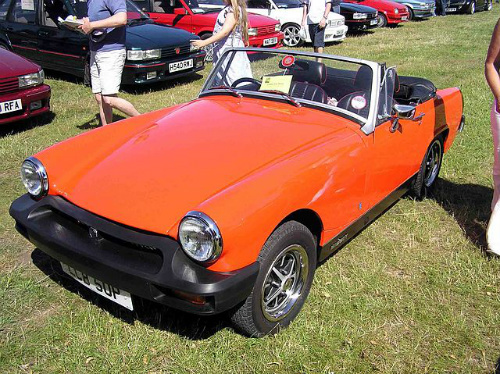 A total of 226,001 Midget sports cars of all variants were produced when production ended in 1980.